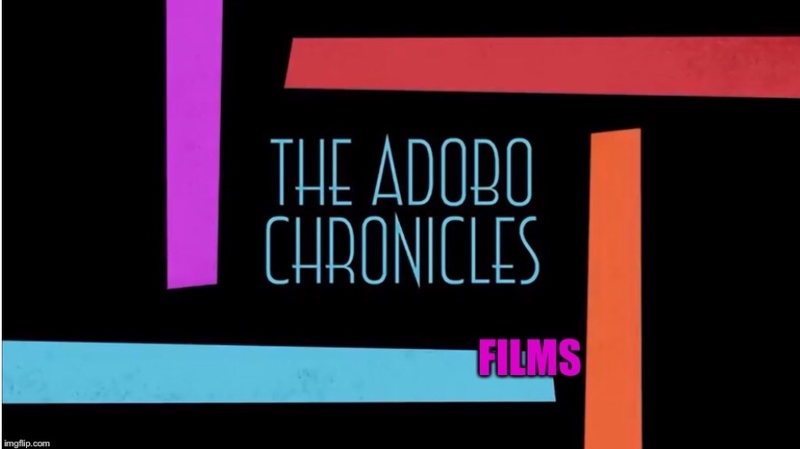 MANILA, Philippines (The Adobo Chronicles) – She’s a lawyer, although she flunked the bar on her first try. But she’s also known for her math skills, using them to publicly criticize the rising retail prices of rice and the Philippines’ inflation rate. So when it was recently reported that Microsoft founder Bill Gates has joined Amazon founder Jeff Bezos as the world’s only two centibillionaires, we asked Robredo how many zeroes there are in a centibillion. While math wizards quicky told us there are 11 zeroes in a centibillion, Robredo disagreed, asserting that there are only 9 zeroes. She even showed us a screenshot of her calculation using her China-made iPhone.